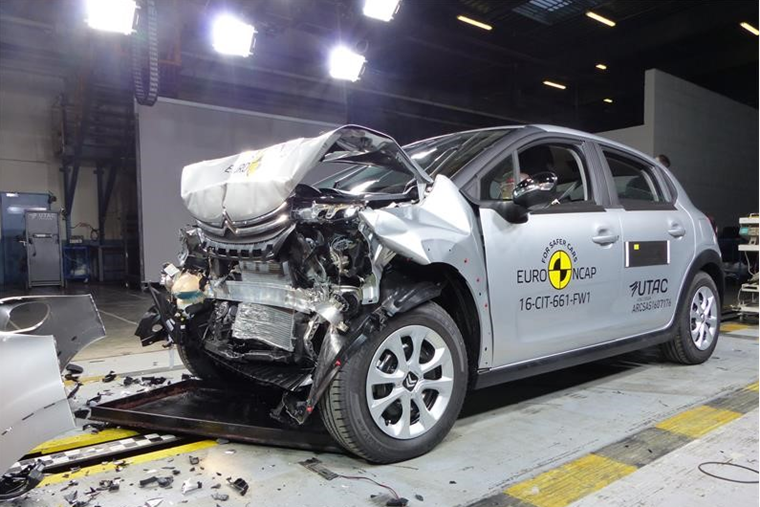 Euro NCAP has released its latest set of results. 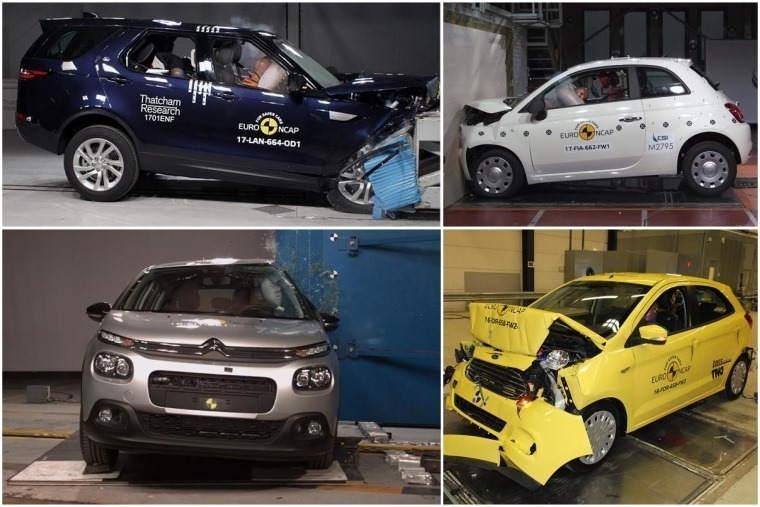 This time, six new models faced the wrath of its infamous tests, and the results were rather a mixed bag. While the new Land Rover Discovery also gained five stars, it also had its fair share of problems. 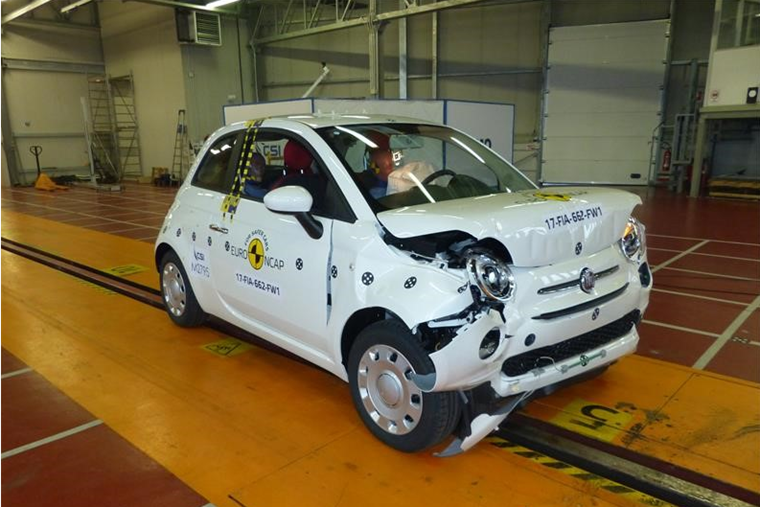 Testers noted that the driver airbag didn’t have sufficient pressure, while in the side barrier test, the driver’s door unlatched, too. Despite the impressive result, Euro NCAP’s secretary general van Ratingen offered up some advice to Land Rover. He commented: “Jaguar Land Rover has an ambitious programme of new model releases in the coming years. “We hope that this challenging schedule and tight development times do not compromise the safety of the vehicles offered, and we hope that they will take our findings onboard”. Elsewhere, Citroen’s new C3 supermini put up an admirable performance, but missed out on the full five stars. Four stars is still an acceptable result, but it lags behind some other similarly sized cars such as the Honda Jazz. However, it was the Ford Ka+’s mediocre performance that worried testers most, with the Blue Oval’s new model falling behind key rivals in several areas. 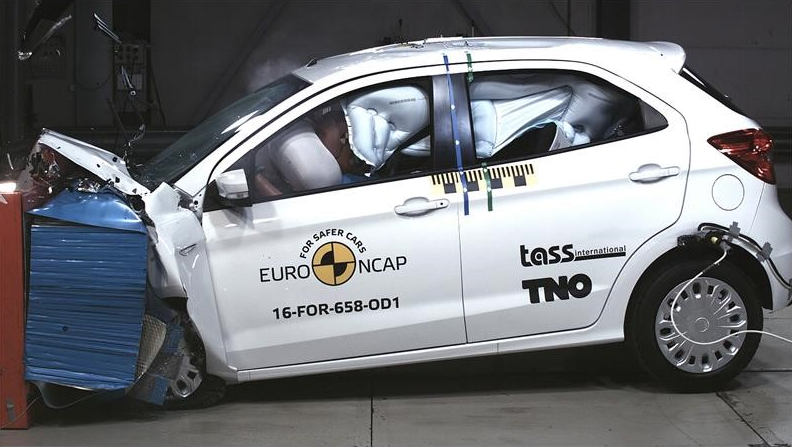 Euro NCAP commented that it lacks the restraint systems that are now offered in most other cars this size, while no emergency braking tech is offered; even as an option. That’ll be a disappointment for Ford, particularly after the Mustang’s surprising two-star result in the last round of tests. It’ll be interesting to see how the next generation of 500 compares to the current model when it’s launched in a few years but, for now, if you want to be among the safest on the road, it would appear that bigger is still generally the best bet.